Hope Powell joined Brighton as manager in July. Second-tier Brighton and third-tier West Ham will apply to have their women's teams join the restructured Women's Super League (WSL) in 2018-19, according to ESPN sources. The top tier of English women's football will be only for full-time clubs next year, under new guidelines from the FA, and the 20 clubs evenly split between WSL 1 and 2 will get priority on the 14 licences available for the league if they meet the criteria. Manchester City, Arsenal, Chelsea, Liverpool, Sunderland, Reading, Bristol City and Reading have all confirmed they expect to stay in the top flight of women's football -- Everton did not respond when asked by ESPN. The deadline for licence applications from current WSL sides is on Friday, Nov. 10 and teams from outside can apply in March 2018. Brighton, who recently appointed former England manager Hope Powell, and West Ham are keen to be part of the country's first full-time division. 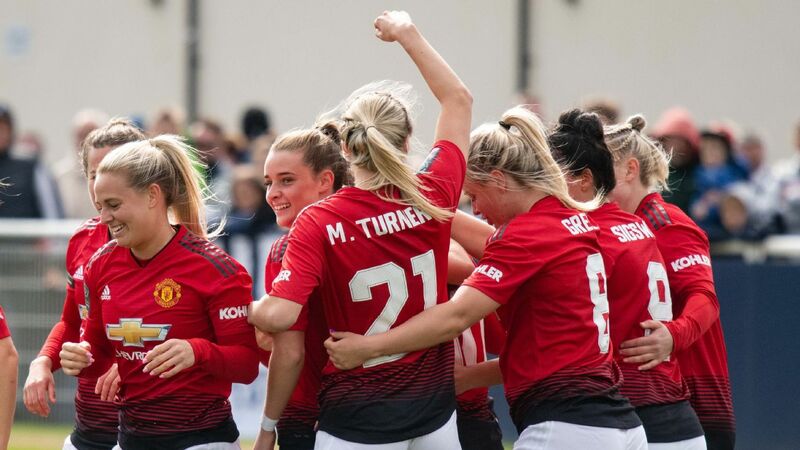 However, a Manchester United spokesman confirmed the club's absence from the senior female game is set to continue. "There are no current plans for a senior women's team," he said. "It is a matter that is under review and a detailed analysis is currently being undertaken." The new standards require clubs to employ playing staff full-time with a minimum of 16 hours training and preparation time each week, provide elite conditioning, medical and welfare facilities and show detailed commercial plans to increase attendances and revenue. They will also have to commit to joining a new academy structure. Clubs who cannot meet the criteria -- WSL 1 side Yeovil have admitted to financial difficulties in going full-time -- could join the second tier, which will have a national, part-time setup and a maximum of 12 teams. Derby, like West Ham, play below this level, but indicated an application would be made next year. And Brighton, a WSL 2 club, will effectively be looking for a promotion by going full-time. Final decisions on licences for current WSL clubs will be made next month but the plans, announced last September after a period of consultation, have been criticised because on-field performance will not be the key factor in applications to join the soon-to-be rebranded league. The plans have also come under fire because they may strengthen the top of the women's game but weaken development below the elite level and at grassroots. 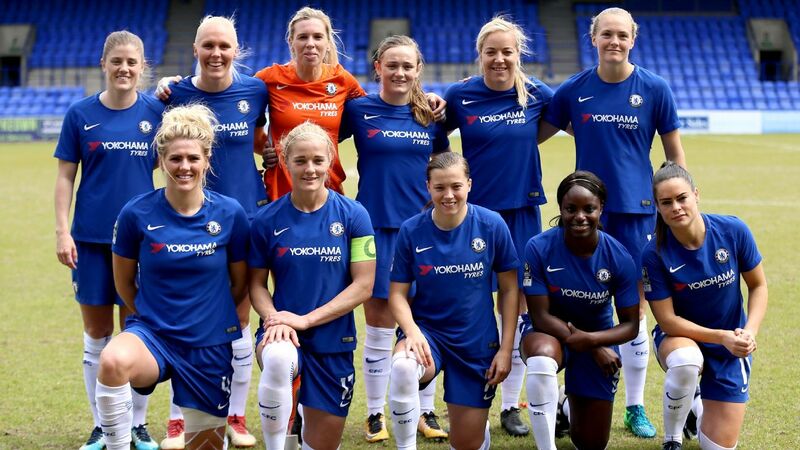 Katie Brazier, the FA's head of women's leagues and competitions, said the top-down approach was vital to make the game more commercially attractive and increase revenue. "We're taking the next step to make the WSL the best professional league in the world," she told ESPN. "In terms of numbers through the gates, the U.S. league is a trailblazer. It's the norm there that girls play soccer. This is one of the things we hope the new league can drive. "Absolutely, we can be a serious rival to the U.S. on the world stage. It's a step change and we're really excited about the future. Our belief is by putting this full-time model in place, all of the players in the top-tier clubs will be much more competitive. "All of the clubs understand the rationale behind the changes we're making but there are some which cannot take that step right now. All women's sport suffers from having a great product but not necessarily the air time or commercial revenues. We're striving to make that change."